New technologies and innovations are giving intrepid travelers exciting new ways to take holidays. 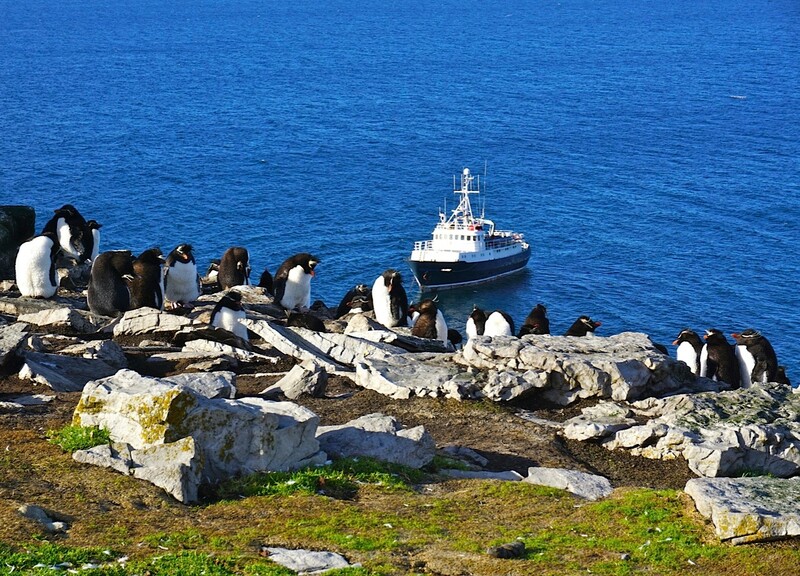 On our 17-day Intimate Falklands: Bespoke Expedition, for example, travelers explore the biodiversity of East and West Falkland from both land and sea, traveling on the 12-passenger small exploration boat Hans Hansson to places large cruise ships simply aren’t able to reach. It’s a common misconception that small ship cruising can mean “roughing it,” or that the compromise for greater adventure is a lack of comfort or amenities, but this is rarely the case. A small expedition ship cruise is an immersive learning experience. Traveling in smaller groups allows for programming flexibility, and more one-on-one time with the experts guiding your adventure. Our staff spend time in the regions in which we travel, and are experts in their fields of geology, ornithology, marine biology, glaciology, and more. Choose your creature comforts! 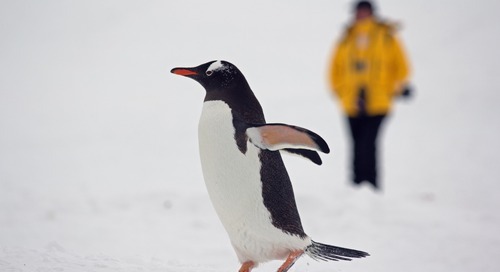 You can camp out in Antarctica alongside curious penguins and walrus, or head out by Zodiac to watch several species of whales breeching and flipping their tails for you, and still return to the comfort of a well-appointed ship at the end of the day. Each of our ships carry fewer than 200 passengers. Most have ensuites and some boast private balconies; on board the Sea Adventurer, for example, every passenger enjoys an outside cabin with spectacular Antarctic views. You can still dine on delicious chef-prepared meals, spend your evenings in the library or a bar with views, or even enjoy world-class spa treatments. Adventure travel and comfort aren’t mutually exclusive! Adventure travel companies must adhere to the strictest of safety standards, often superseding those outside the “adventure” category. At Quark, for example, our safety standards and protocols often exceed industry protocols. This type of travel is all about the experience -- you might find yourself face-to-face with a Galapagos penguin mid-morning, and hiking to the top of a dormant volcano by afternoon. 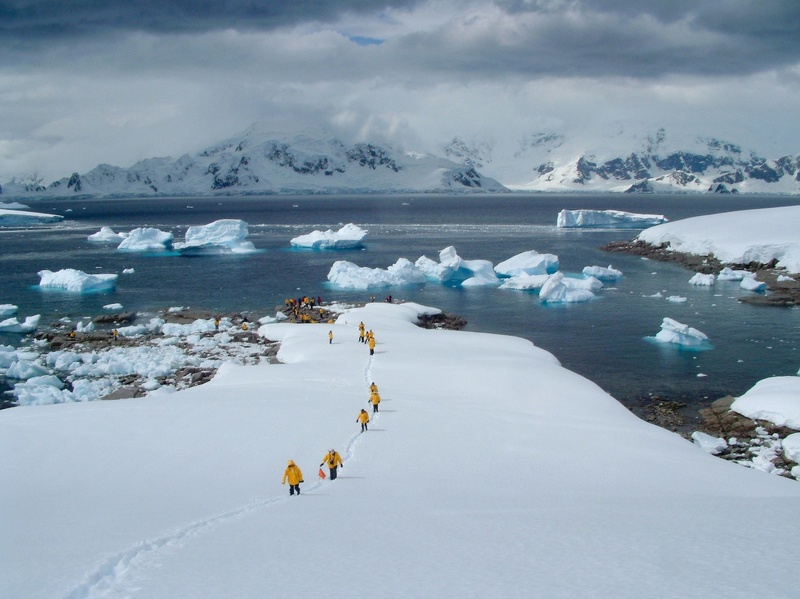 At the beginning of the Antarctic travel season, you could choose a guided mountaineering trip that would take you and a small group to spectacular new heights on the 7th continent, then try your hand at stand-up paddleboarding for a whole new perspective on the icy waters and rugged shoreline the next day. Many large cruise ship experiences are similar - their passengers expect a consistent experience. Menus are published months in advance, ports of call are tried and true with proven experiences on offer; for many passengers, this predictability is a comfort. Adventure cruising is a different experience -- one in which anything can happen, and often does! Small cruise ships can visit areas larger ships can’t easily access, and must stay on top of changing weather and sea conditions, among other factors. As such, itineraries are often flexible and adapt around passenger interests, conditions, regional events and more. 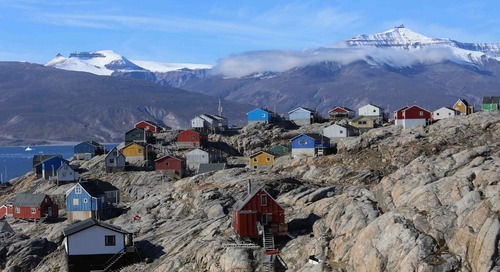 Adventure holidays are growing in popularity and we’re excited to offer a number of small ship expeditions to some of the most interesting and pristine regions on the planet. 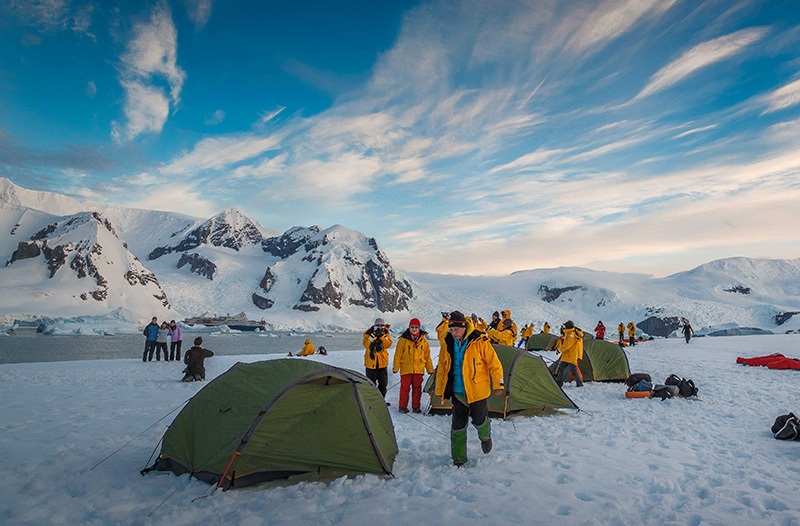 Contact an experienced Polar Travel Adviser today to learn more about how to get on board!